The Harrisburg and Hershey area is rich in professional and semi-professional sports. 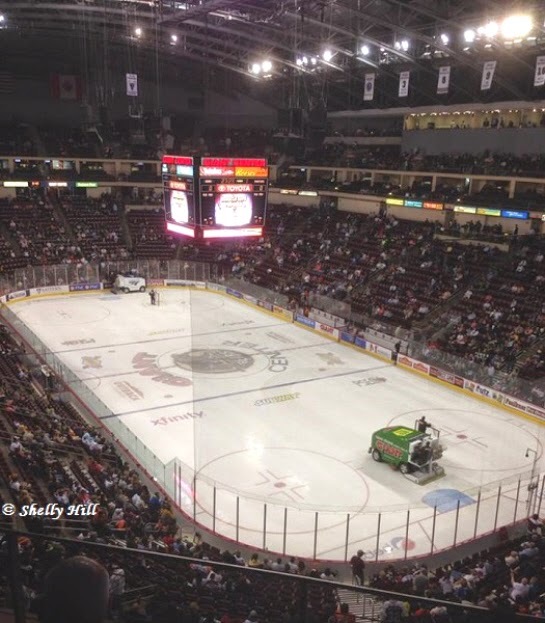 We have a minor league baseball team (Harrisburg Senators), the Harrisburg City Islanders (soccer team), the Central Penn Piranha (a semi-pro football team) and of course...our beloved Hershey Bears hockey team. 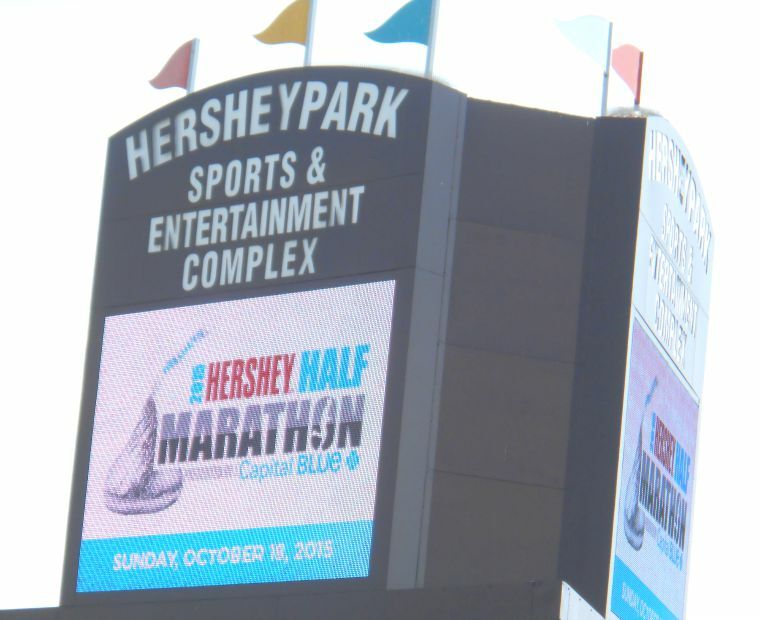 The Hershey Bears are based out of Hershey Pennsylvania and all of their home games are held in the Giant Center. The season typically runs from September through June every year. You can find a complete schedule of home and away games on the team web site. Can't make it to a game? You can watch LIVE games and/or listen to LIVE games directly from their web site online. I think that is super cool and something that we often do when we can't make it to a game. When purchasing tickets to a game, we prefer to purchase ours online. This way we can kind of choose which section we want to sit in and it speeds up the process of us getting in the door and finding our seats. Attending the games is a great family activity or a "date night" activity for adults. Hubby and I enjoy going to the Hershey Bears home games and highly recommend that if you live in the area or will be visiting the area...pick up some tickets and go have yourself a good time!